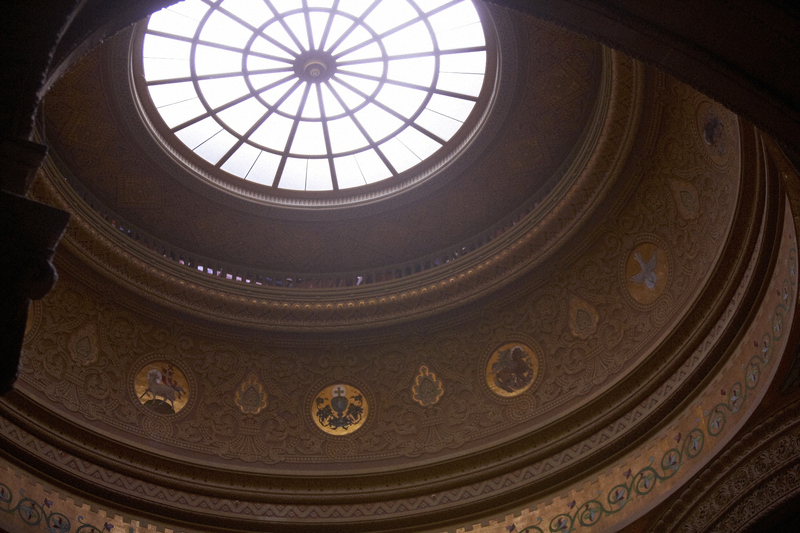 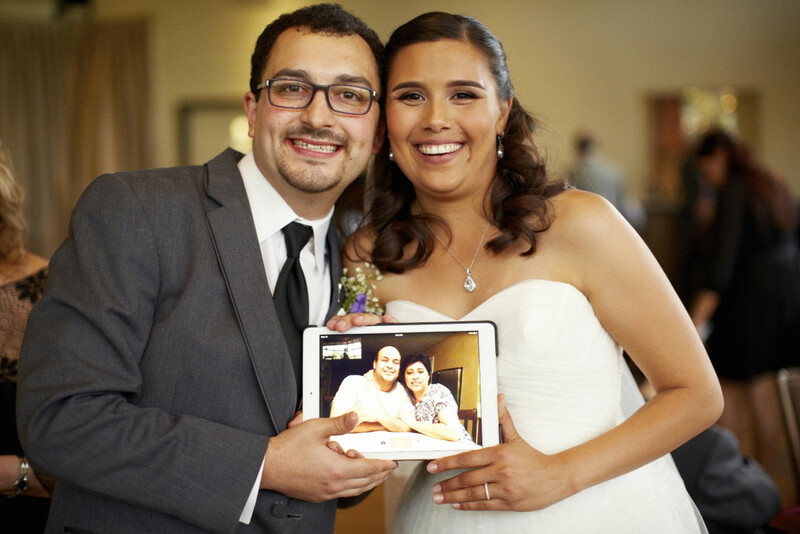 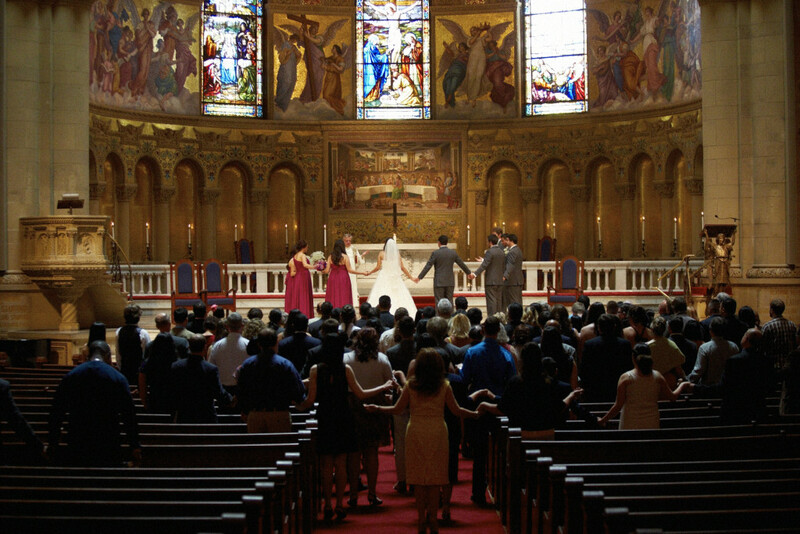 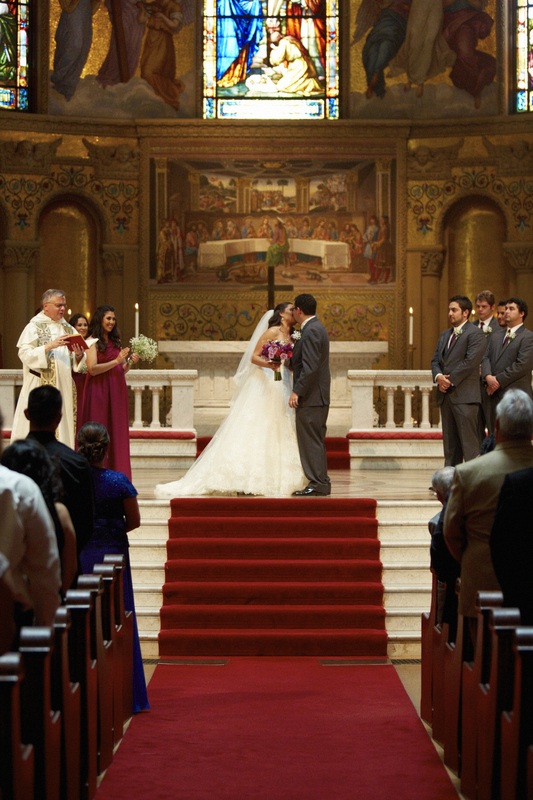 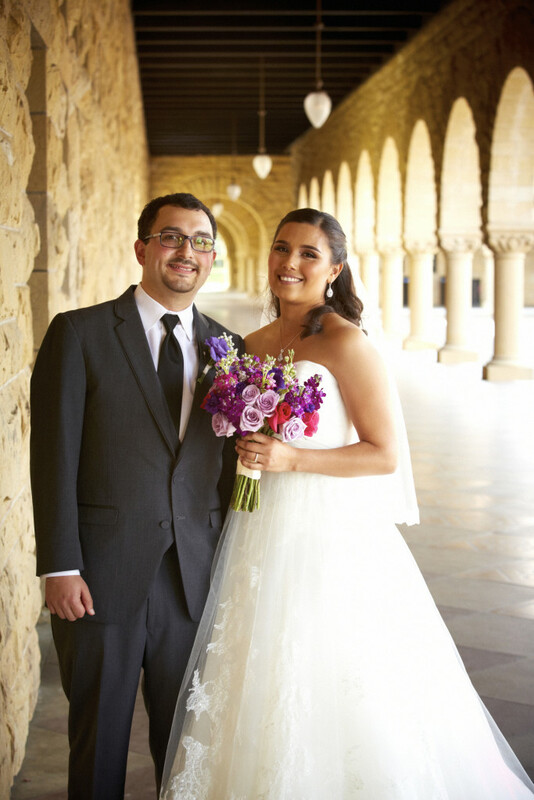 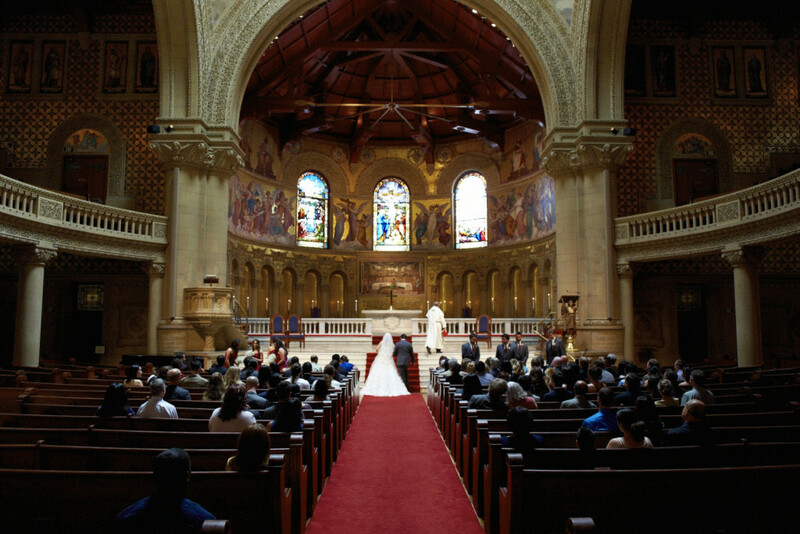 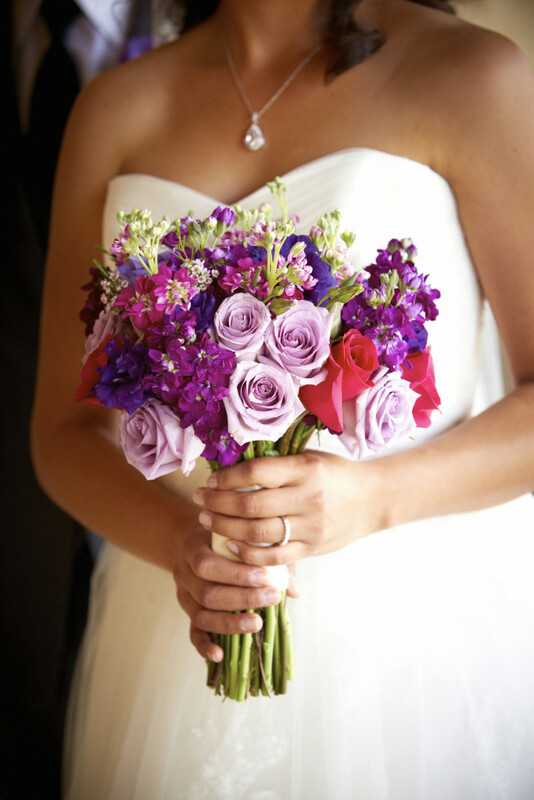 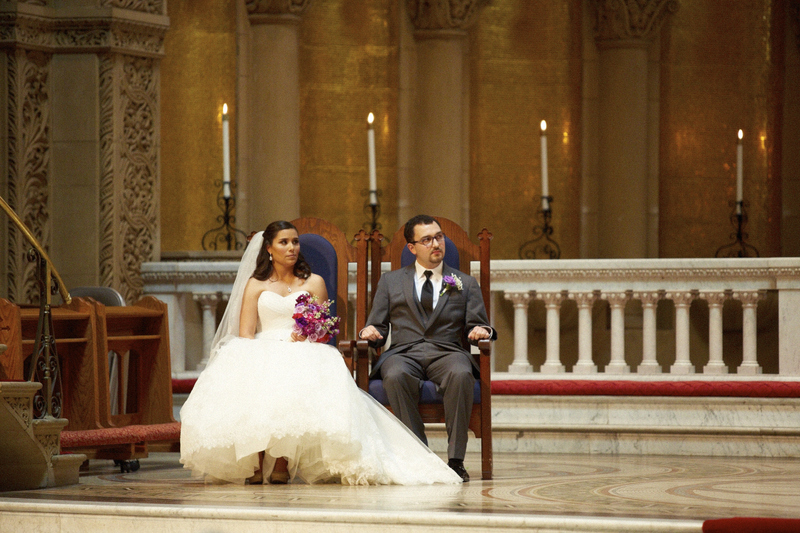 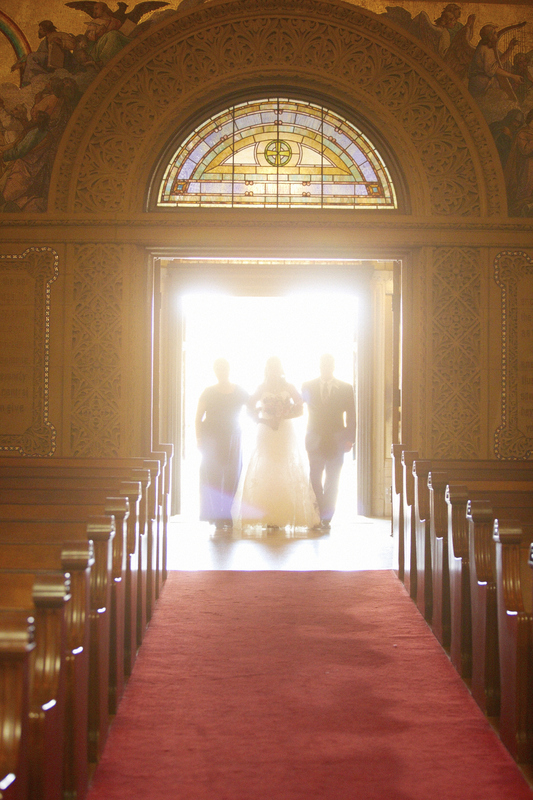 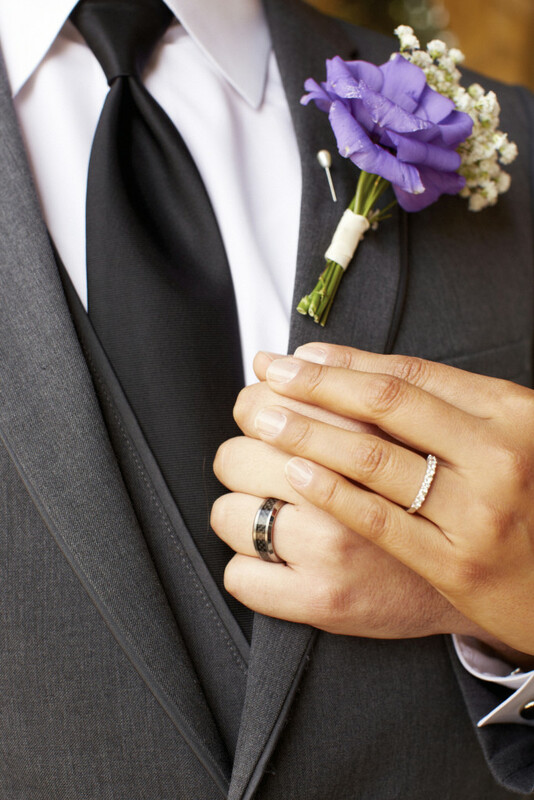 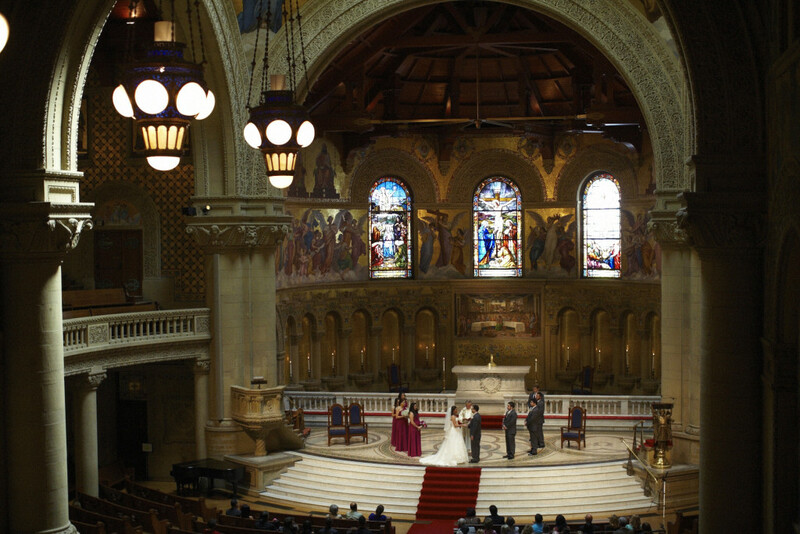 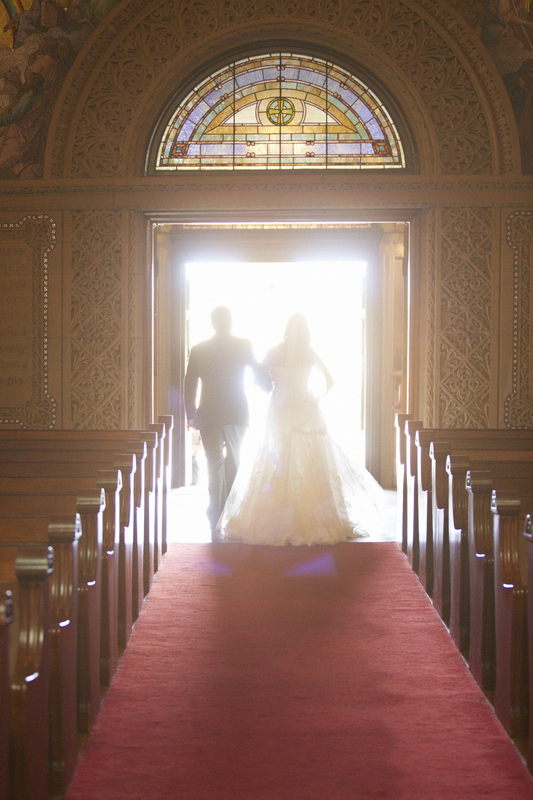 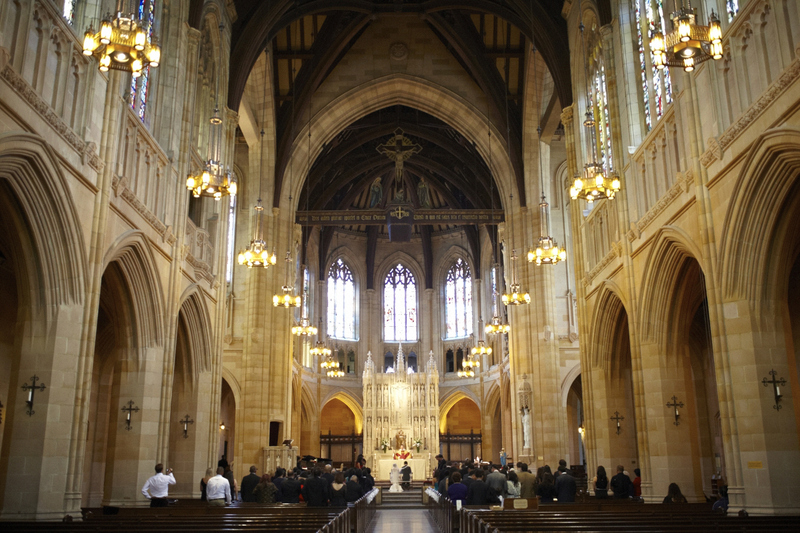 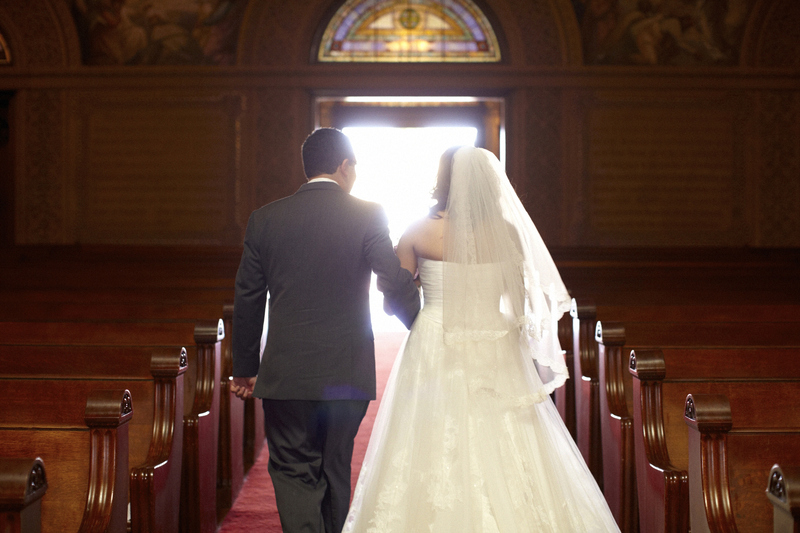 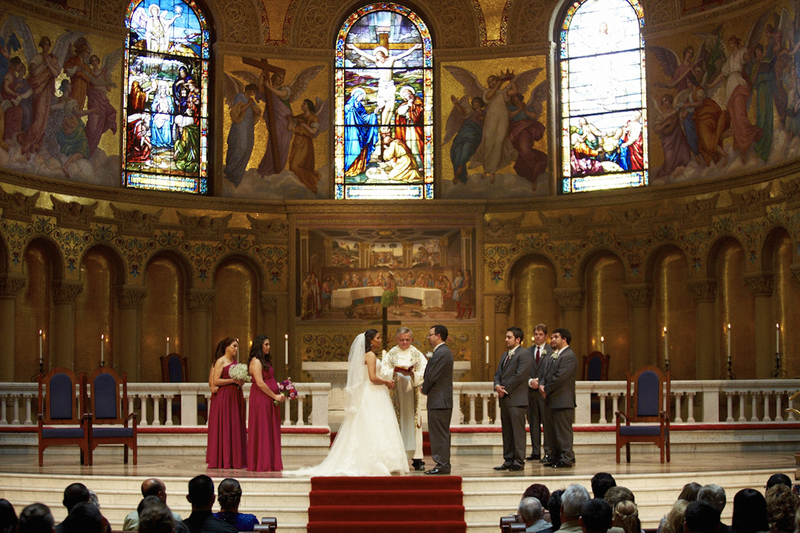 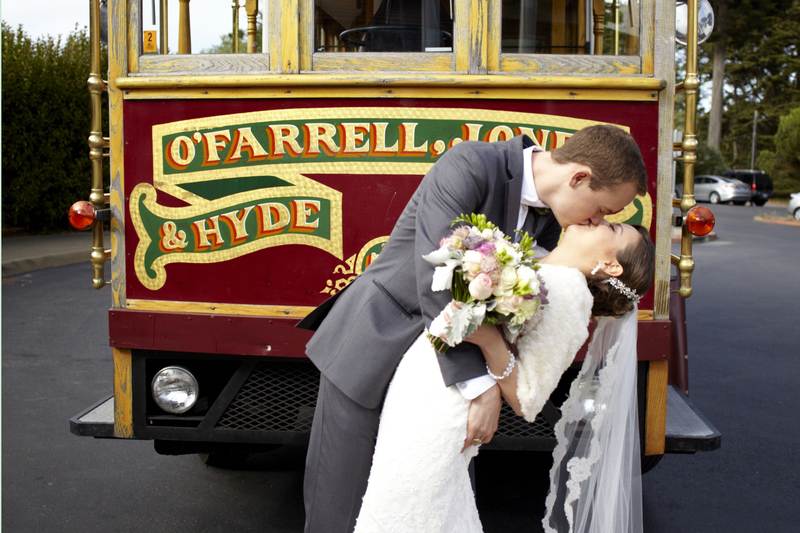 Andrew and Laura had their wedding ceremony at Stanford Memorial Church. 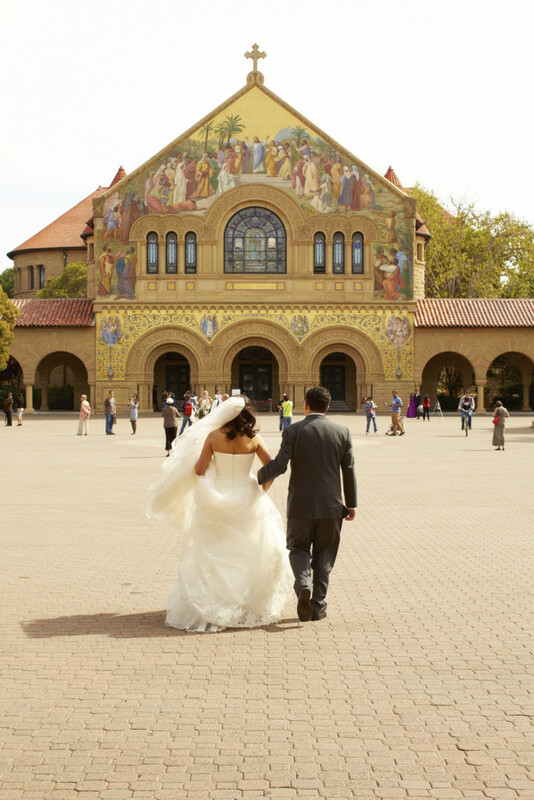 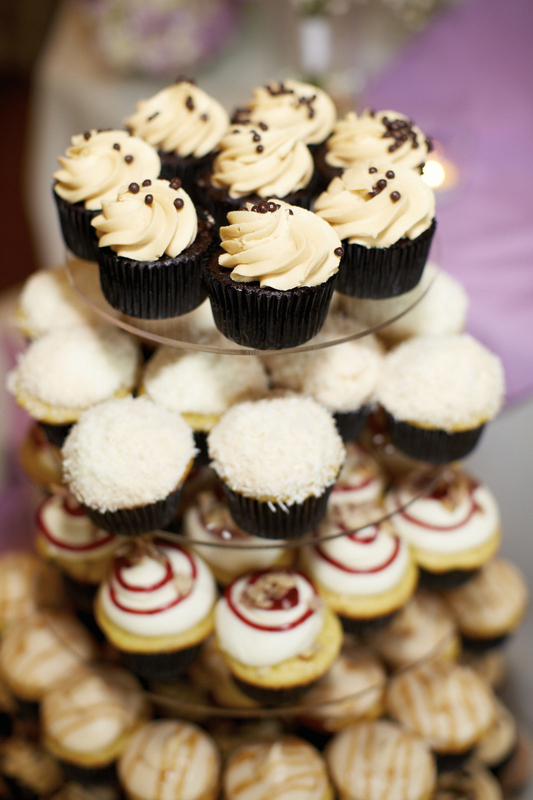 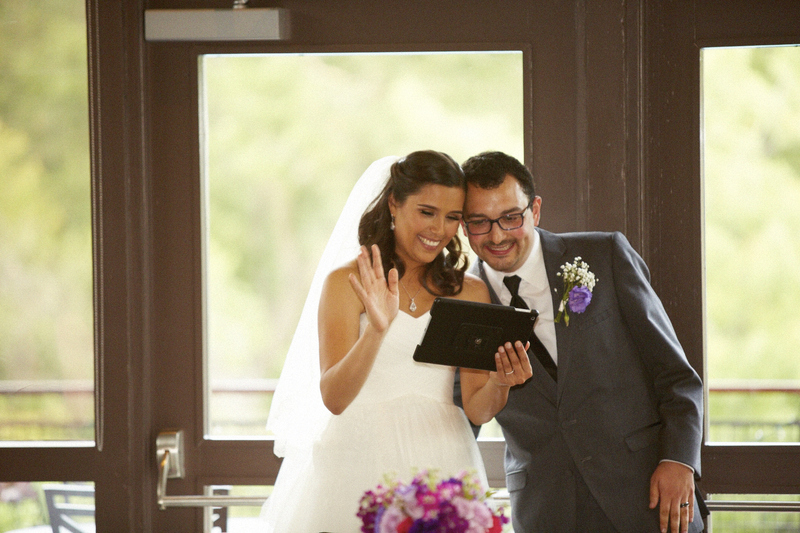 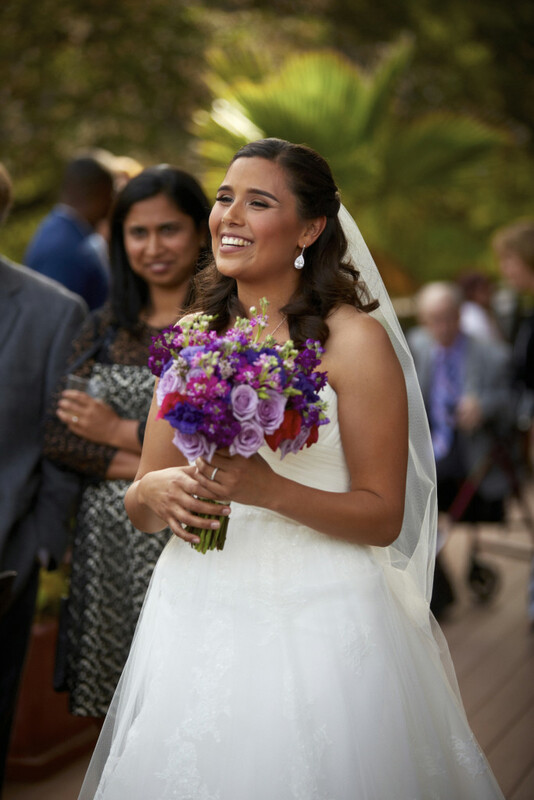 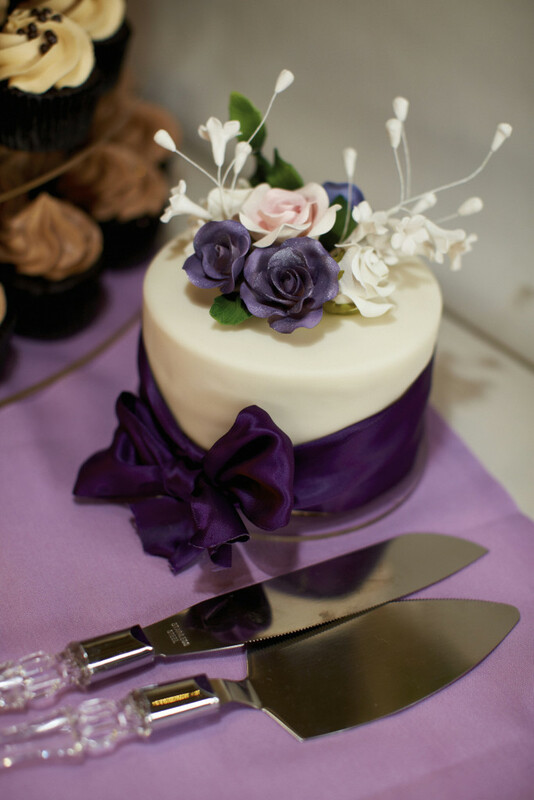 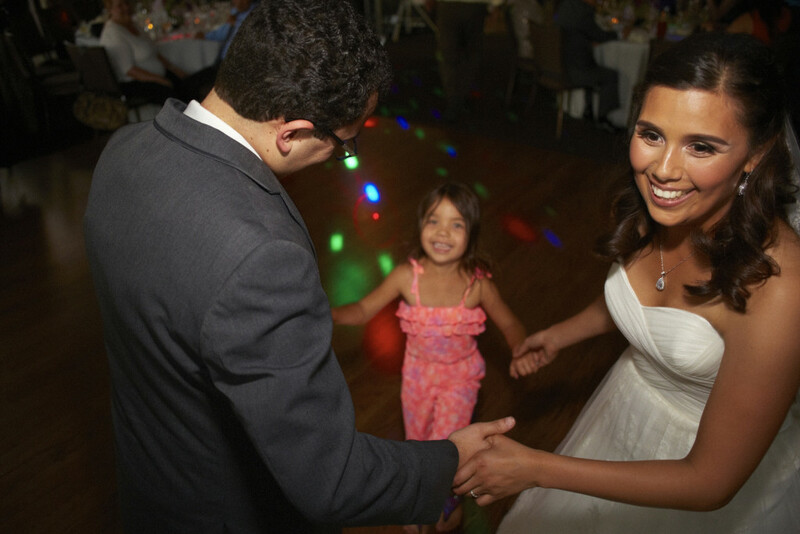 Their reception was at the Stanford Faculty Club in Palo Alto. 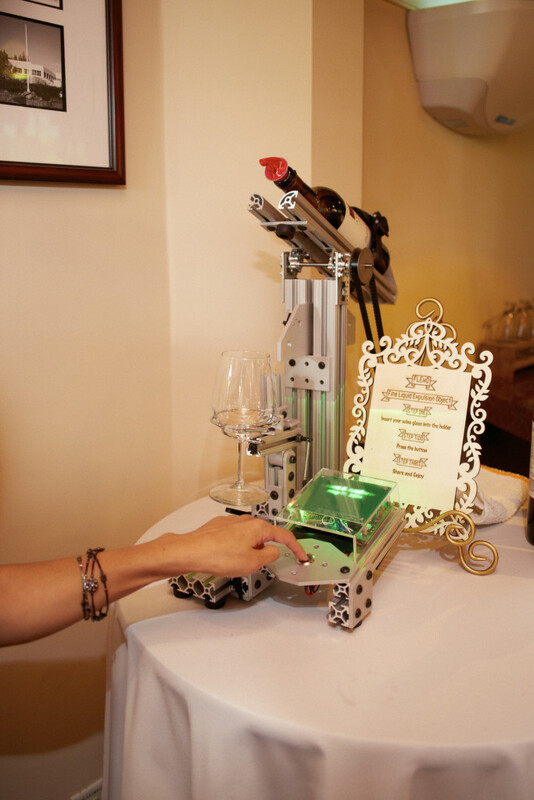 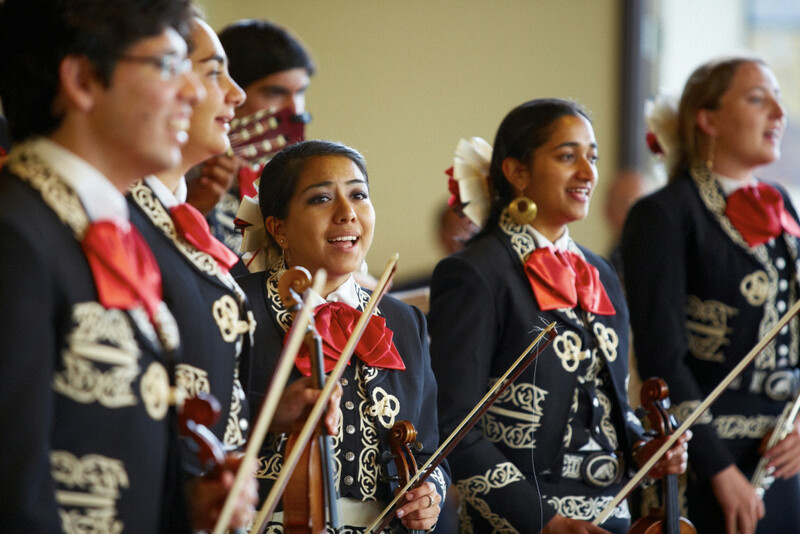 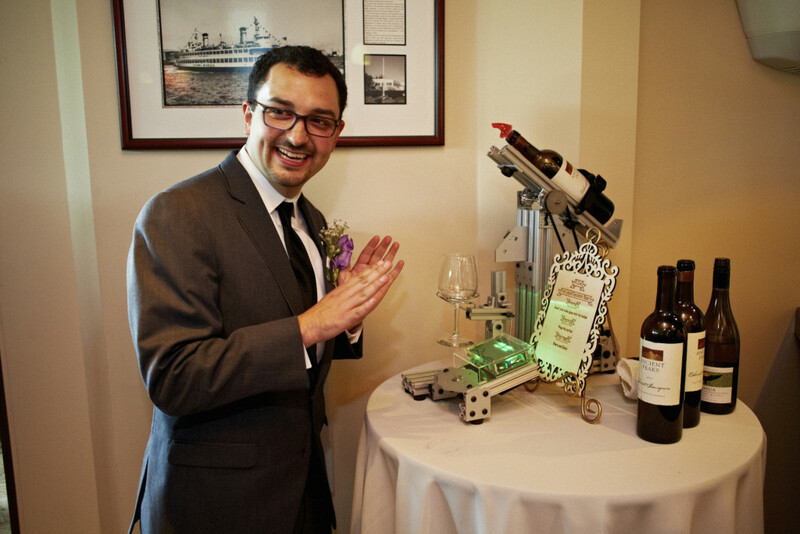 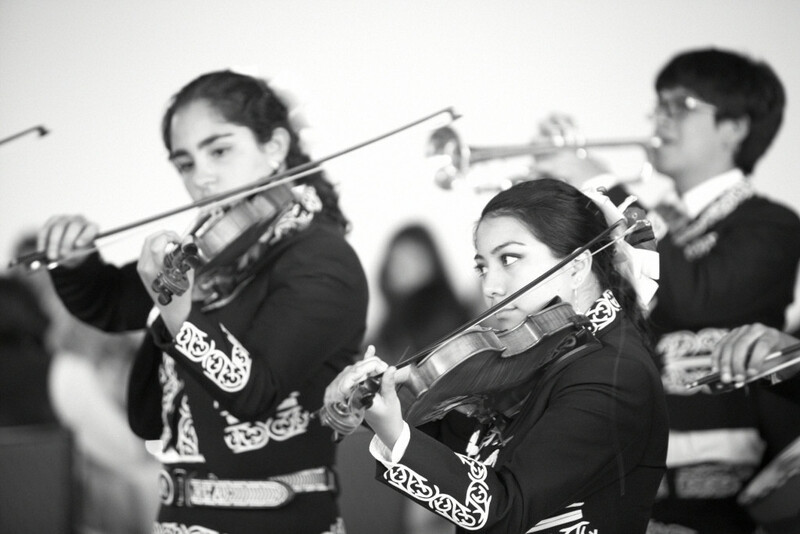 Highlights of the reception and cocktail hour included a robot bartender and a visit from the Stanford Mariachi Band.